Treat your taste buds at your Côte d’Azur accommodation with our Chefs on demand service. 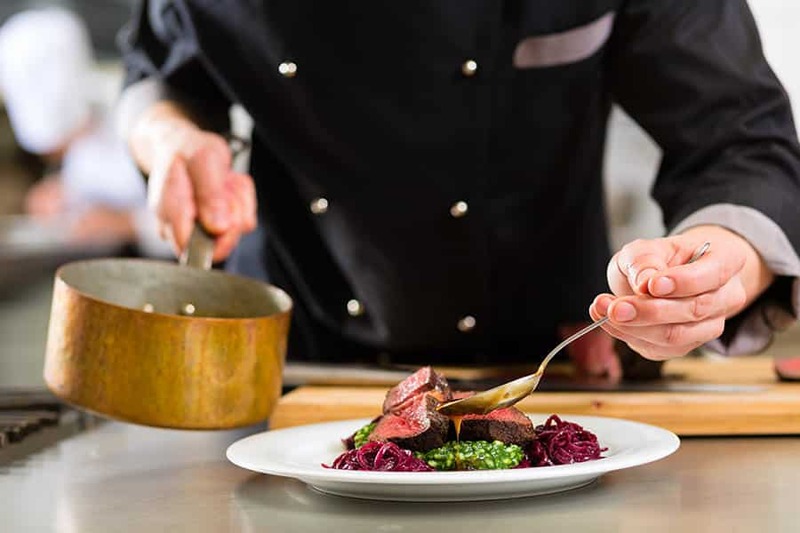 French traditional cuisine, bistro cooking, cocktail party, international food, Asian… whatever your culinary wishes, our Chefs delight your sights for one or more meals. All your expectations will be fulfilled with an explosion of flavours. We can create a specific menu for you according to your tastes or you can precisely choose the dishes you want. Excellence puts at your disposal creative and experienced Chefs to make you live an exceptional lunch/dinner at home or aboard your yacht. Excellence - ©2019 - All rights reserved.